Straps and bracelets change the looks of your watch! Do you think you like your watch? Try it on a new strap or bracelet and fall in love all over gain! 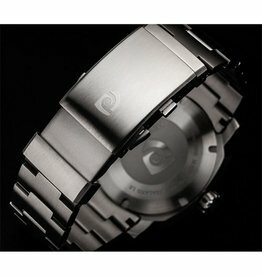 The new steel Magrette bracelet developed for the Moana Pacific Pro II model range. 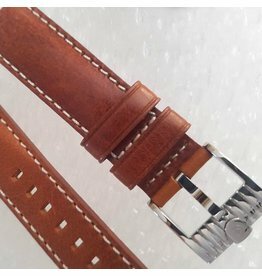 Fine leather straps in 24mm for 44mm case size Magrette watches. Fine leather Magrette branded straps with quick release spring bars and lorica lining. 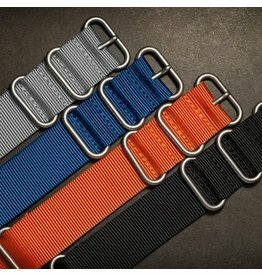 High quality, thick nylon Magrette Nato strap in 24mm. 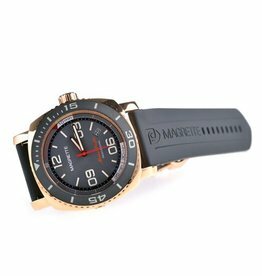 The steel Magrette bracelet developed for Magrette models with the miyota movement. Supple black rubber strap with logo and signed butterfly buckle. 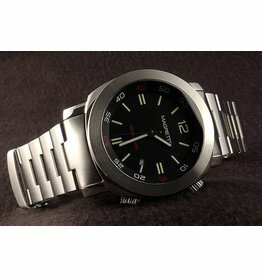 Measures 24mm for 44mm case size Magrette watches.